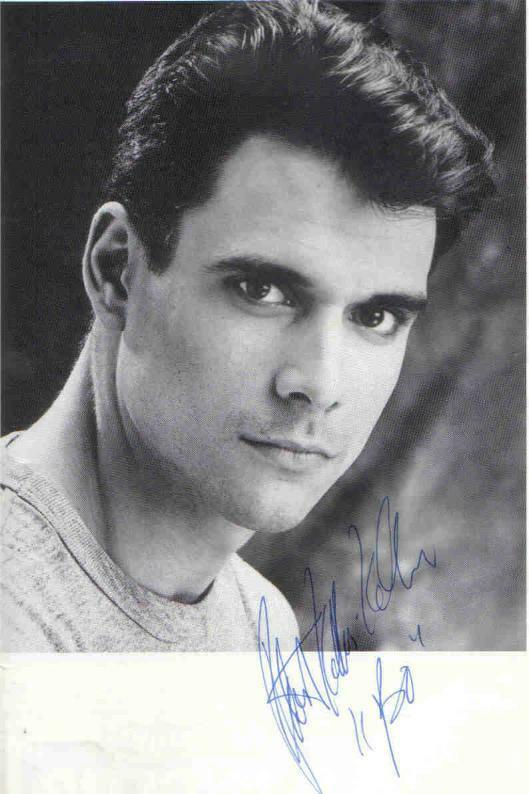 Robert Kelker-Kelly / Bo. . HD Wallpaper and background images in the Days of Our Lives club tagged: robert kelker-kelly kelker kelly bo old bo autograph.